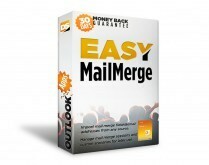 Download Easy Mail Merge - FREE trial! 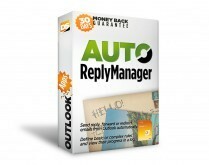 Easy Mail Merge – FREE trial! Operating system: Microsoft Windows Vista, Server 2008, 7, 8, 10 (x32 and x64). Supported Outlook versions: Microsoft Office Outlook 2007, 2010, 2013, 2016, 2019 (x32 and x64), Outlook for Office 365 (desktop version). Browse Frequently Asked Questions to see the most common questions & answers related to Easy Mail Merge.